designed to protect your privacy during a urinary drug test. is the ultimate carbohydrate-based liquid detox agent. effective for up to five hours. 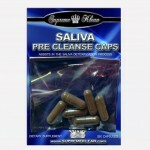 provide a safe and effective way to help cleanse the body. was designed for those who want to cleanse their blood, urine, and saliva. is effective and proven to remove toxins from the body. Helps to accelerate the elimination of toxins. One-step tests accurately detects drug metabolites. mouthwash effectively cleanses toxins from your mouth. 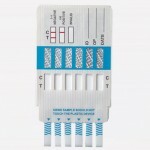 A a saliva drug test kit is a clean and easy drug test. removes all toxins from your hair, enabling you to pass your test.